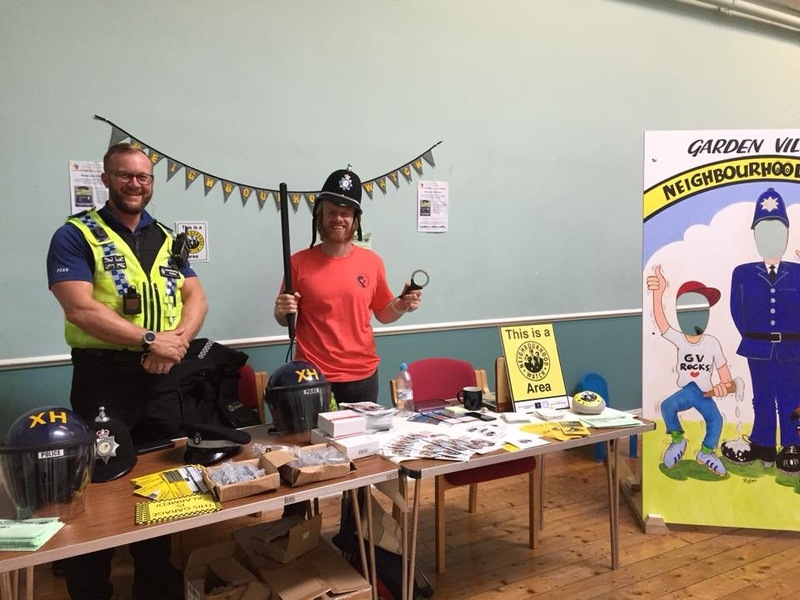 Our lovely members from Garden Village Neighbourhood Watch group have recently attended the Heritage weekend held at the Garden Village Club House. 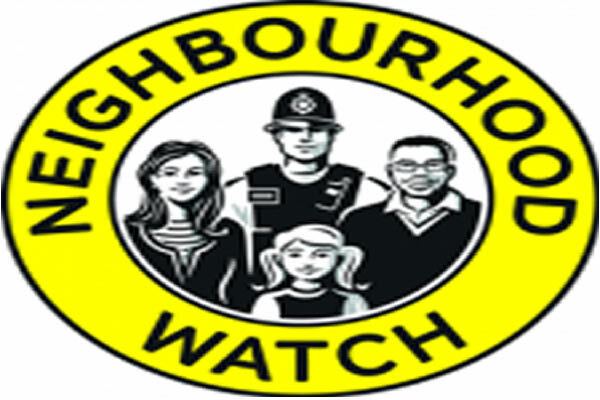 In attendance were their local East Hull Community Policing team handing out shed alarms & locks, with almost 100 given out over the weekend. 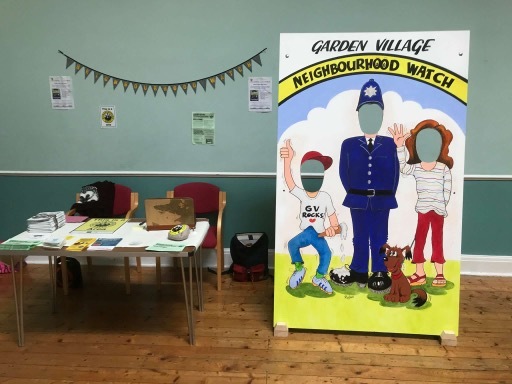 The newly formed Garden Village Neighbourhood Watch group showcased the benefits of getting involved in their group which will bring a sense of community, reduce local problems and offered crime prevention tips to make sure residents don’t become victims of crime. 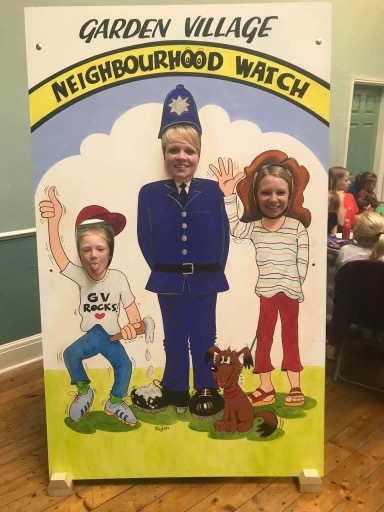 They also had commissioned, by two local artists, a wonderful NHW face cut out board which proved a hit with both adults and children! Well done to all involved on such a great community spirited event.